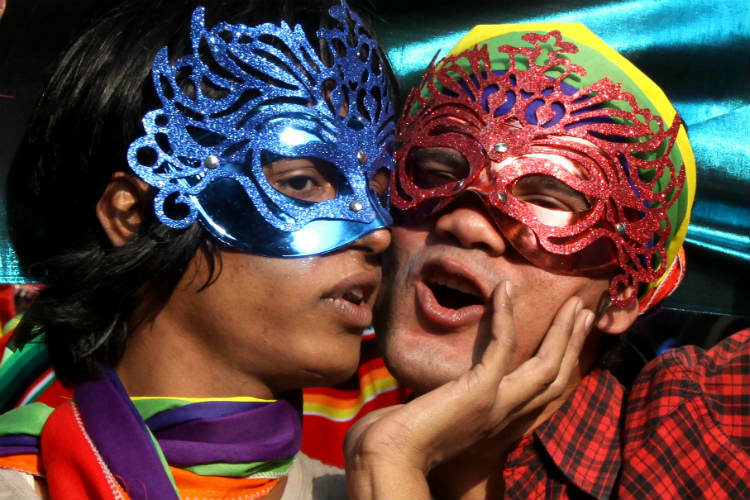 This will be South Asia's first-ever module on the LGBTQ community. To sensitise students to the Lesbian Gay Bisexual Transgender Queer (LGBTQ) community, Ahmedabad-based Karnavati University has launched a compulsory course for their Law and Liberal Studies students at Unitedworld School of Law, Gandhinagar. The course was launched on August 27, 2018. Titled ‘Proclivity of Gender: Socio-legal approach to LGBTQ Community’, the module has been put together by the first openly gay prince and LGBTQ rights activist, Manvendra Singh Gohil. With this course, the university aims to overcome social barriers and better care for the queer community. This will be South Asia’s first-ever module on the LGBTQ community. With the help of facts, the course aims to present a holistic view on the various aspects of the LGBTQ community, including the mental and physical health.